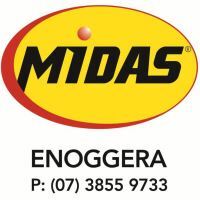 The Tigers were no match for a rampant Noosa outfit yesterday at the Den going down by a considerable margin highlighting the gulf between the top of the table and the teams making up the middle of the pack. 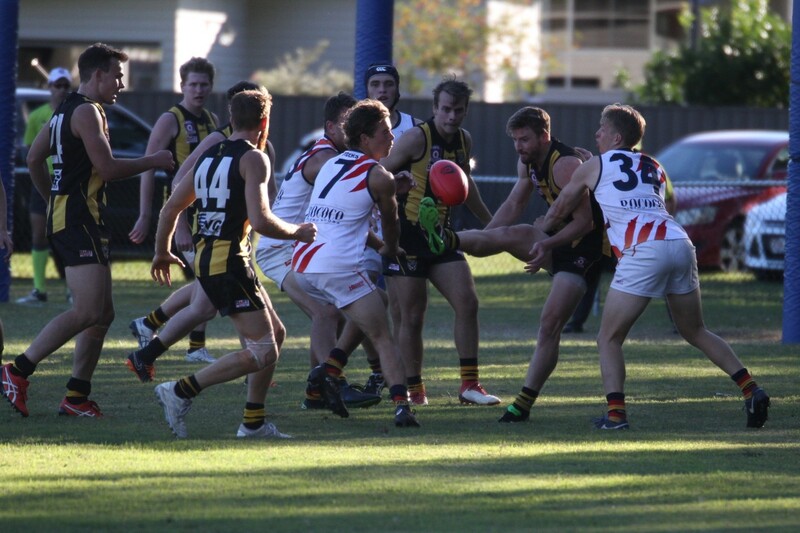 The Mayne Tigers had no answer for the Noosa Tigers run off their half backline which created a relentless amount of possession and forward entries to put the home side under tremendous pressure. However, to the young Mayne Tigers credit they fought out the game right to the end battling hard all day. Mayne Captain Jack Collings did all he could to keep his team in the contest with his trademark work ethic on show once again. Collings was rewarded with his second Mick Nolan Medal for his efforts in the club’s Reunion Day game. The home team was well served by its under siege backline with Dean Hartley and Sam Paterson working hard as usual to contain the damage. Hartley and Paterson were well supported by Jack Gartlan who was called upon to pinch hit in the ruck as well as his duties in defence. Jordan Morrison also continues to impress in the last line of defence as he takes on some of the best forwards in the competition. 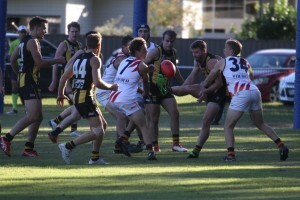 The Tigers struggled to get any traction through the middle and with the strength of the Noosa defence could not break through to hit the scoreboard often enough to create the pressure required however young ruckman Dan Schmidt worked hard as he continues his development in the big man role. The Tigers will enjoy a mid season break and freshen up with the competition bye next week before they take in Burleigh the following week. Goals: C Sellen 2, C Massingham 1. Best: J Collings, S Paterson, D Hartley, J Gartlan, D Schmidt, J Morrison.